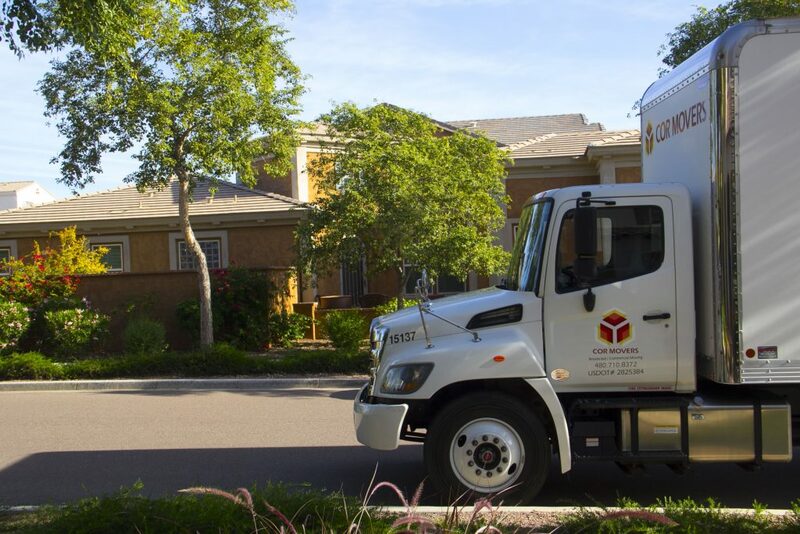 Phoenix movers in Arizona for commercial and residential moves and junk removal, get a free quote today! When looking for movers in the Phoenix Arizona please start at collecting reviews. Once you have selected your moving company after verifying their reviews contact the moving company to get an estimate. A credible moving company shouldn’t hesitate to send out a quality estimator. Please get the moving cost up front as well. Most movers like to charge an hourly rate for the move. Some movers also charge a fixed price for the move. I would get all charges up front and make sure there isn’t any hidden fees. All Phoenix area movers or estimators should be telling you how they will pack and prep your home or business for the move. All Phoenix area movers or estimators should provide you with an itemized list of what will be moving. I would also ask the estimator or Phoenix mover how long have they been in business and as always get some references. I would suggest getting a client or a company they have moved in the last 30 days. When interviewing the moving company ask about the crew or movers. The first question I would ask is, how long have they been working together? Also Ask them what kind of truck do they have? Does the truck have a ramp or a lift gate? What is the size of the truck the movers would be bringing out? Also ask about the company in general? Who owns the company, how long have they been in business and what kind of moving materials will they be bringing on the move? When interviewing the estimator, I would ask about insurance as well. What kind of insurance do they carry and will it fully cover my belongings if they get damaged during the move?